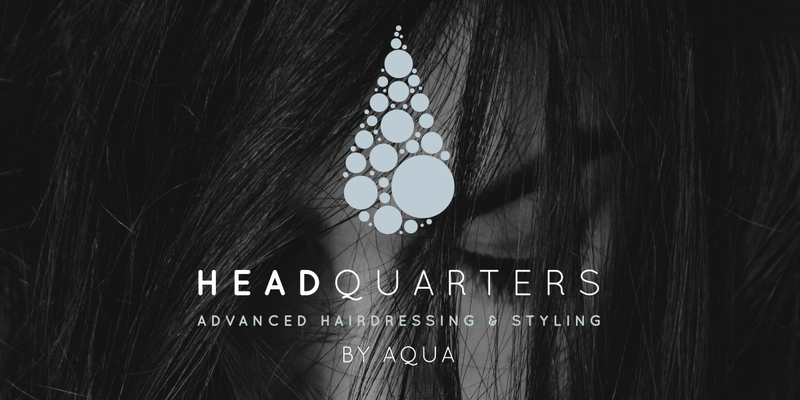 A new exciting Hair salon in the heart of Truro. 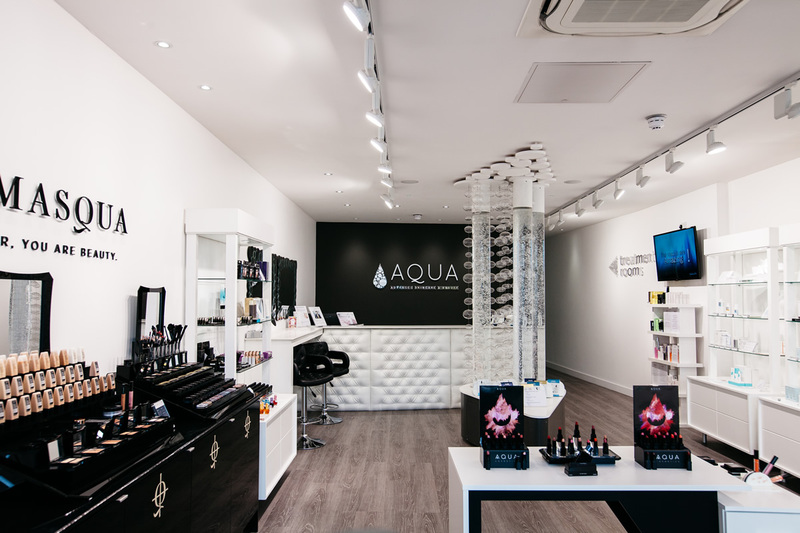 Aqua HQ, Offering a professional service and products to enhance your Hair Care needs. 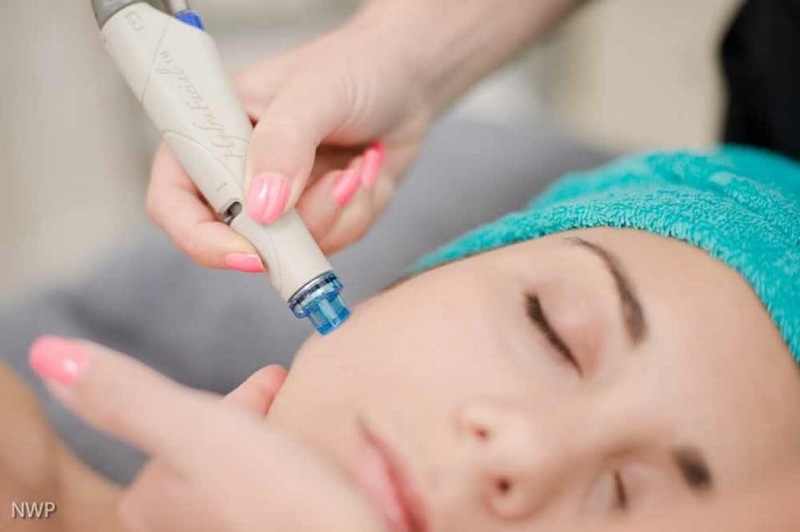 Our Knowledge and passion will leave you feeling refreshed. 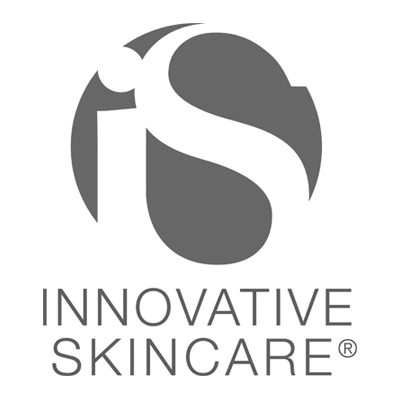 Spreading our knowledge further by selecting Products carefully for our online shop. 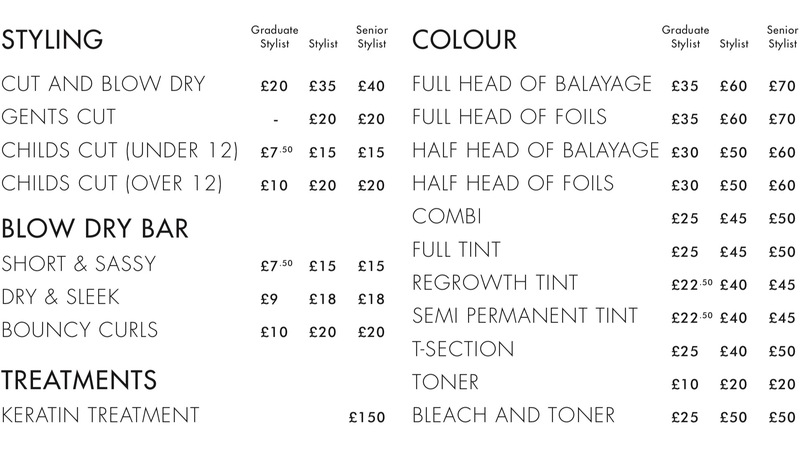 Providing you with the hair you deserve.